kiakai park paints - 2016 Foals. 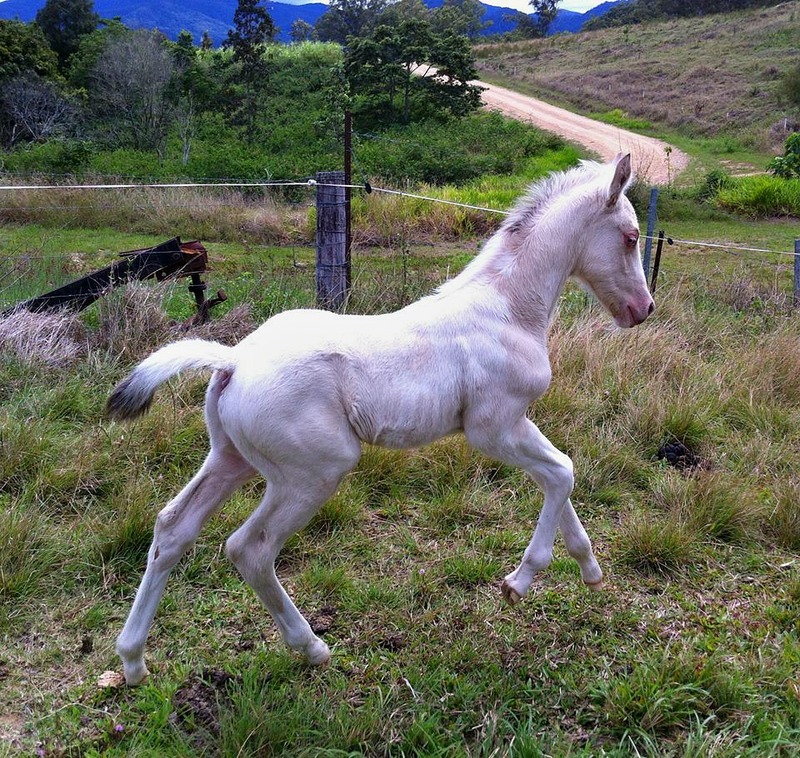 Breeding quality, versatile paint horses with rare colouring. - Please note we give full details of everything we know about all our horses for sale, the good and the bad. We also can't watch every one of our horses 24 hours a day 7 days a week either, which would be nice but unrealistic. - We can not guarantee that the horse will behave the same for you as it does us. Horses are living breathing animals with thoughts, feelings and a mind of their own. - We highly recommend the buyer take out an insurance policy for their own piece of mind, as things can and do go wrong from time to time. 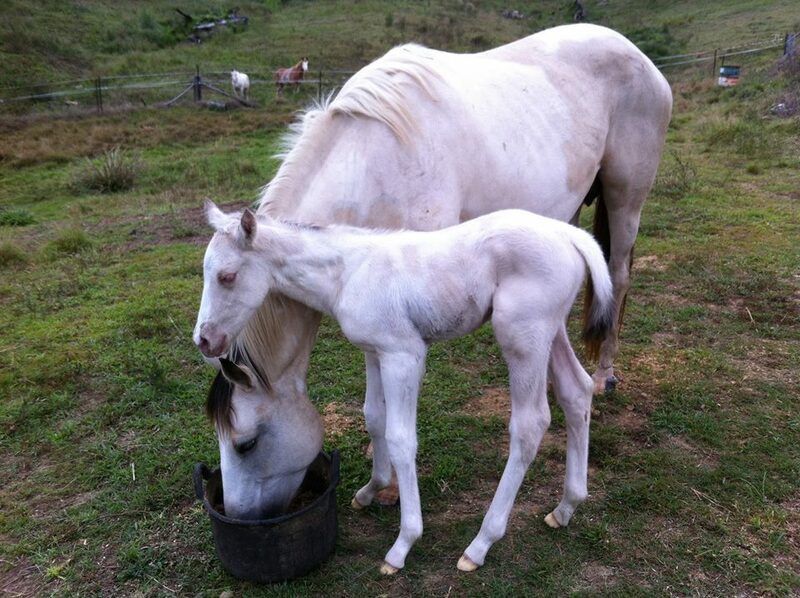 - We strongly recommend that the buyer have a veterinarian and farrier inspection done on the horse, before purchasing. This is for your own piece of mind not ours. - We endeavour to handle all of our youngsters of a high standard before they leave for their new homes. - All of our foals will be registered before sale, and paperwork handed over to the purchaser once fully paid for. 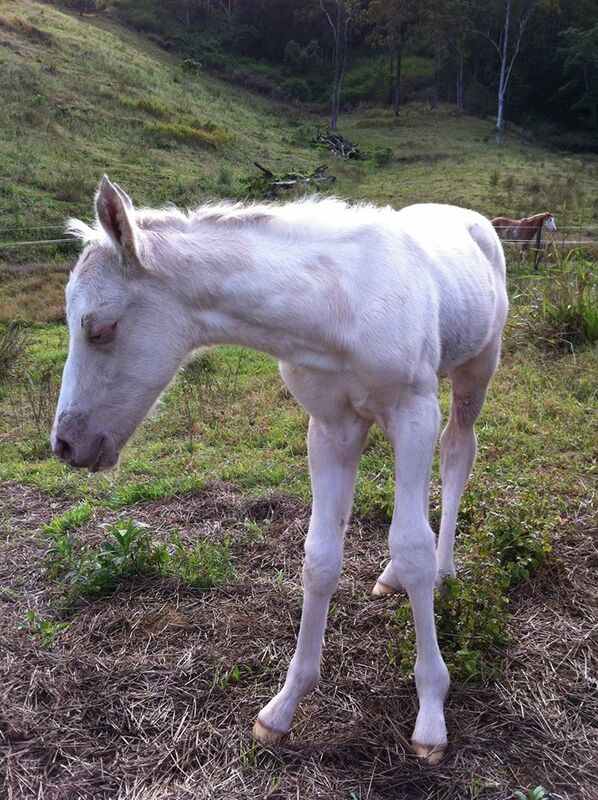 - Lots of pics of each foal will be uploaded onto our facebook group - ( Kiakai Park Paints ). So you can gain an incite to there temperment, abilities, confirmation, playfulness, and cuteness. A video will also be added. 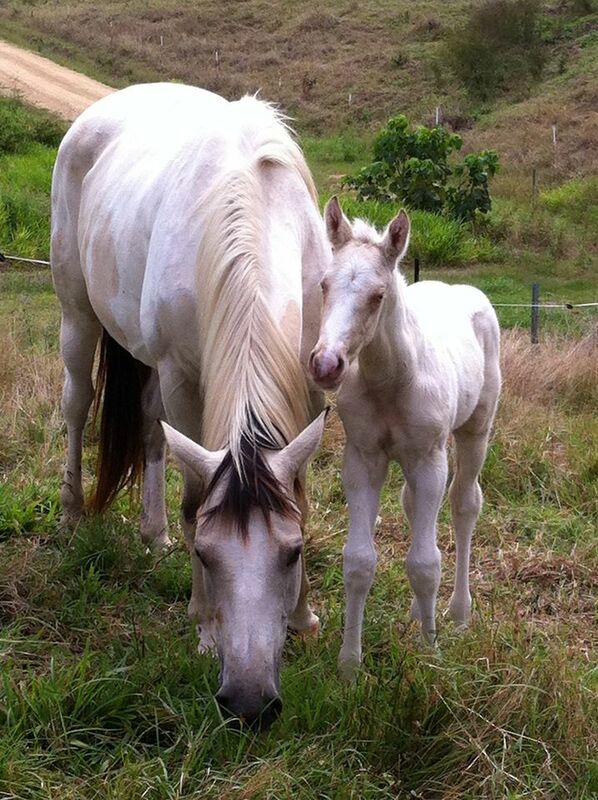 To view more pictures of our previous years foals, visit our facebook group - Kiakai Park Paints. Sire is - 15.3hh currently. Both Sire and Dam are genetically negative for - Herda, Hypp, Pssm1, Gbed and Mh. BORN - 29 August 2016. COLOUR - Amber Cream Dun Champagne Tobiano. SIRE - My Shining Ashwood, IMP. DAM - Kind A Trendy. 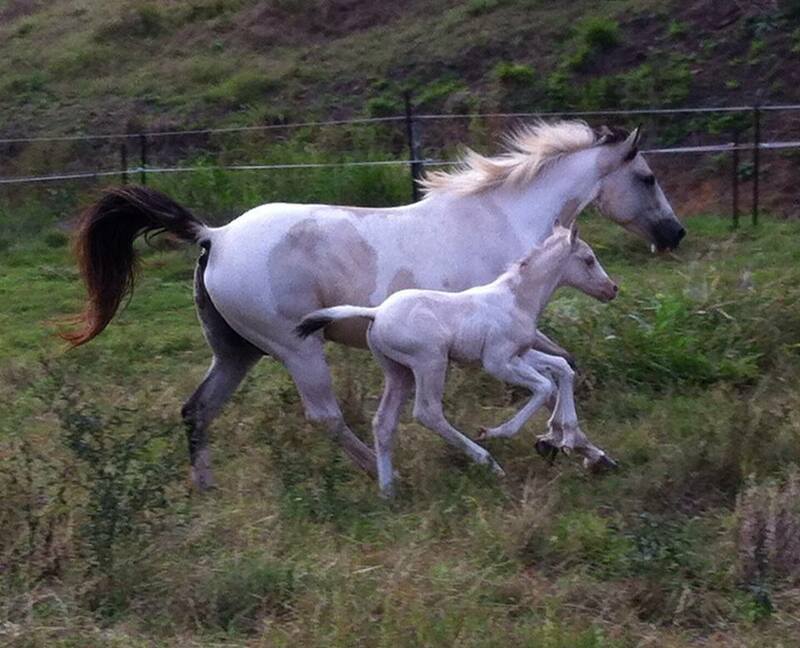 Another Australia first - Bailey is Amber Champagne + Cream + Dun + Tobiano. 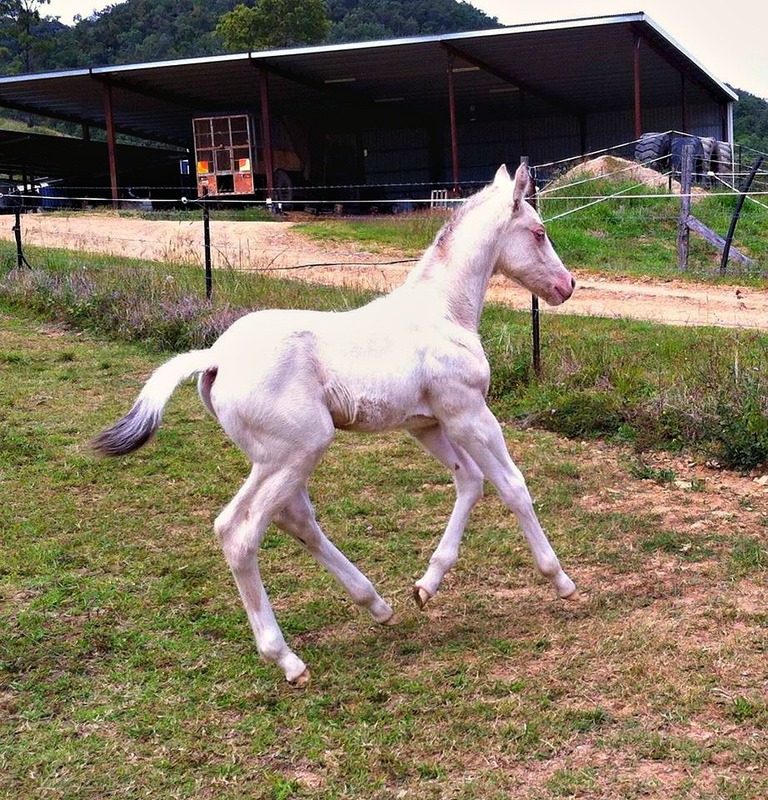 Bailey is the only Tobiano colt, and the only colt with this genetic colour combination by Import My Shining Ashwood to date.